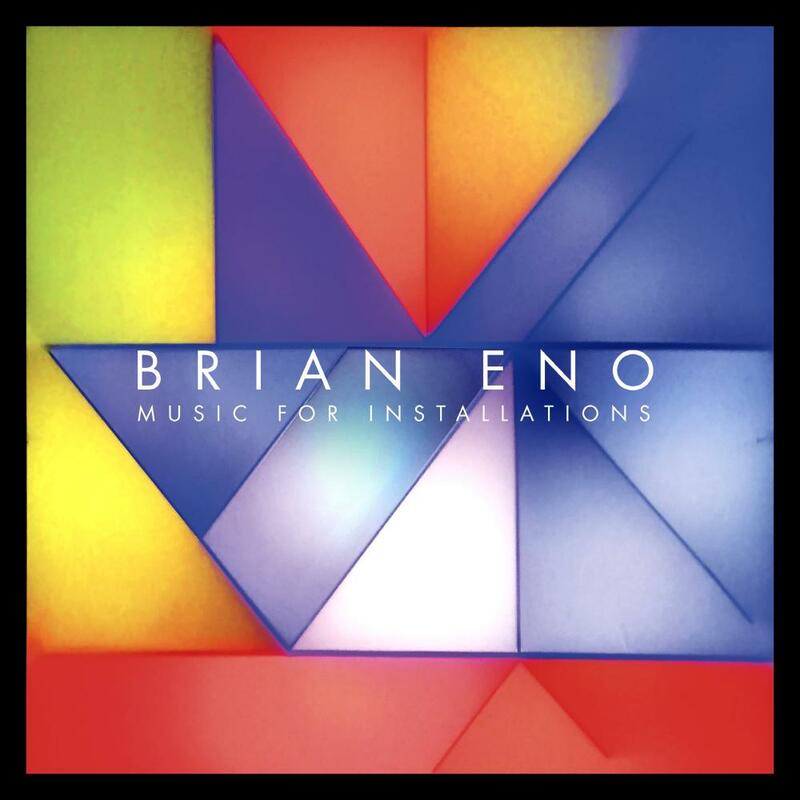 With „Music For Installations“ Brian Eno releases a new album – a collection of new, rare and previously unreleased tracks. "If you think of music as a moving, changing form, and painting as a still form, what I’m trying to do is make very still music and paintings that move. I’m trying to find in both of those forms, the space in between the traditional concept of music and the traditional concept of painting."